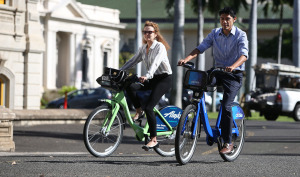 With the right design, walkers and cyclists can coexist on the Capitol grounds. Legislators, however, are pushing for an outright ban. 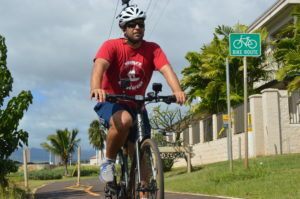 Commuting from Kapolei to Honolulu has a few moments of terror, but with a few fixes might eventually work even for casual riders. 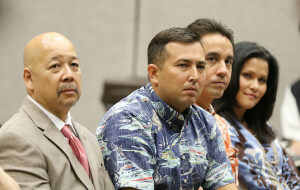 Chairman Ernie Martin convinced his colleagues to hear the bill one day after it was introduced. A minimum six-day notice is required. 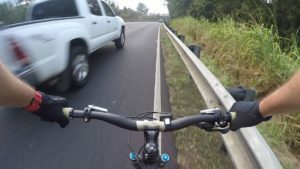 Some residents question whether the benefit of wider shoulders between Mililani and Waipio outweighs the loss of a traffic lane. 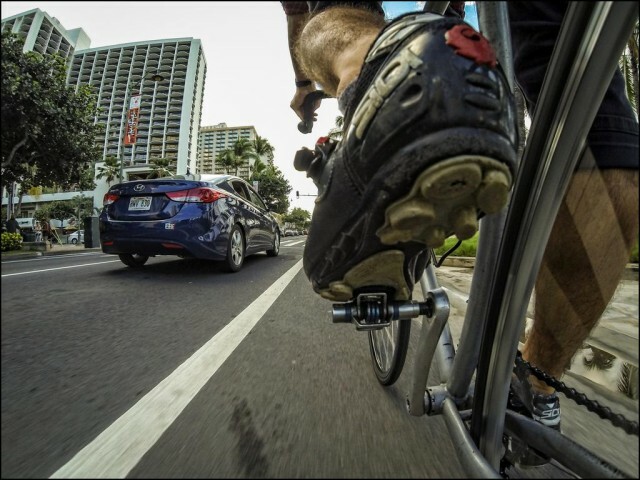 Honolulu DTS has plans for improving safety in the area, including repaving North King Street and adding shared-use lanes. What Could $1.5 Billion Buy You (Besides More Of The Rail Project)? 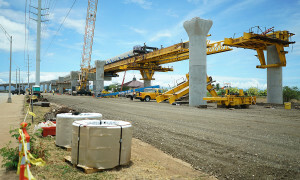 The Honolulu City Council is weighing extending the general excise tax surcharge by five more years to raise $1.5 billion more for rail. But what else could all that money pay for? 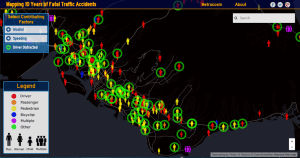 On the south shore of Oahu, distracted driving was responsible for many pedestrian deaths. 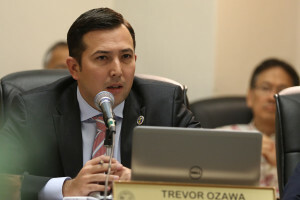 Councilman Trevor Ozawa's bill would require two Council hearings before any bike lane could be installed. The Guardian reports on what happened when Parisians walked, biked or relied on public transit for a day. 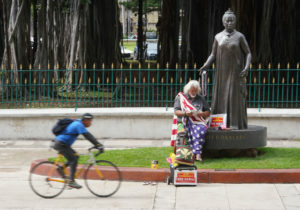 An assessment of the controversial Honolulu Police Commission is up next for the panel looking at improving the structure of Oahu's government. 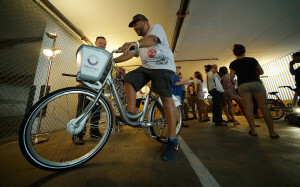 BikeShare Hawaii showed off options for bringing two-wheelers to the masses. Hot-button energy issues were the focus of a high-profile conference. 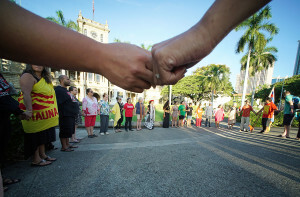 And the Supreme Court held a TMT hearing. 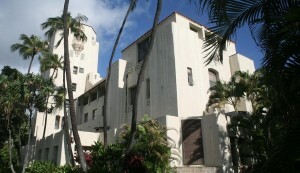 But what the world knew about the islands this week was that a sewage spill closed Waikiki beaches. 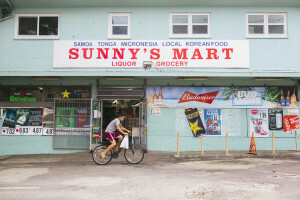 Some projects were never built, resulting in a loss of federal funds. The lack of adequate financial tracking between departments is cited.